Bandwars was a Facebook Application developed for Babelgum to celebrate the Babelgum Music Festival. 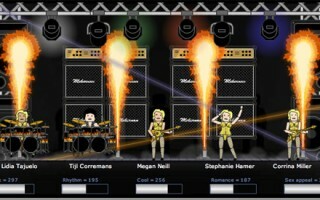 The application allows users to form a band with five members, and challenge other bands like ‘Battle of the Bands’. 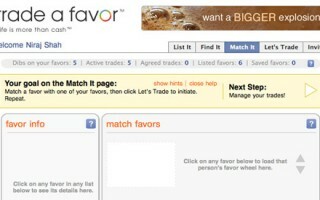 The Trade A Favor application was build for a start-up company in 2008. 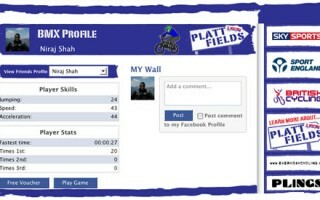 The application allows users to trade ‘favors’ on Facebook, be it services or physical products. The Nokia Tube Dance Facebook Application was a campaign to promote the Nokia 5800 Mobile Phone. The application allowed university students to upload videos of themselves dancing. The United States of Tara Video Application was built to promote Showtime’s new TV series: United States of Tara. The application was launched in January 2009 and is still available on the United States of Tara Fanpage. 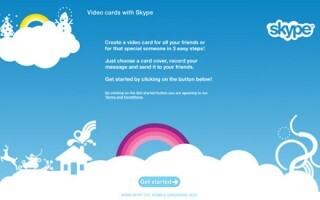 Skype Video Cards was originally launched before Christmas 2008, allowing users to send personalized video cards to their friends and family. It was later relaunched for Valentines Day 2009.